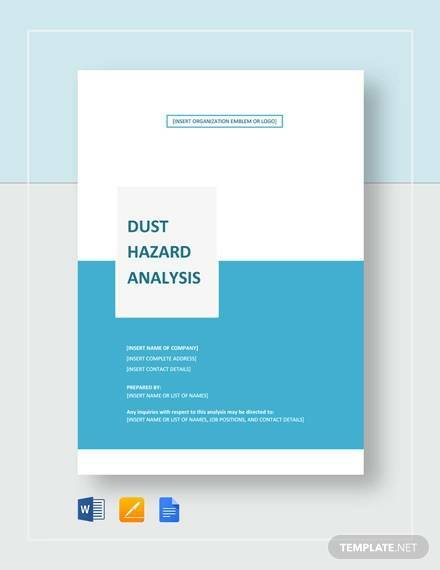 The purpose of sample analysis template is not just to save you time and money. 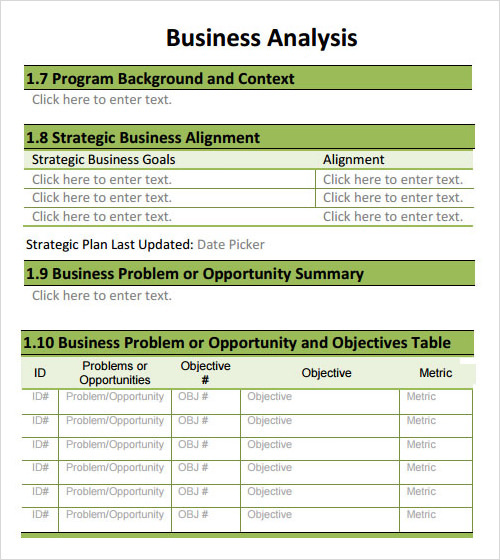 They are to help you do your Business Analysis Templates efficiently by putting your focus on a single task unit. The main reason why you need to do an analysis could be to break down a macro business picture into a micro one to get a clear understanding of the big picture. 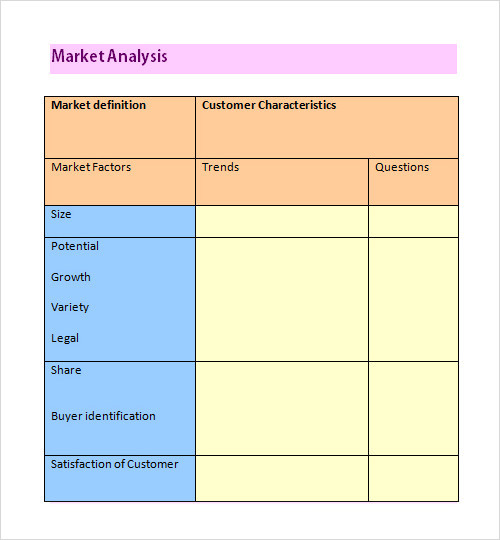 Now plan your marketing activity more efficiently and organize your resources as well with market analysis. 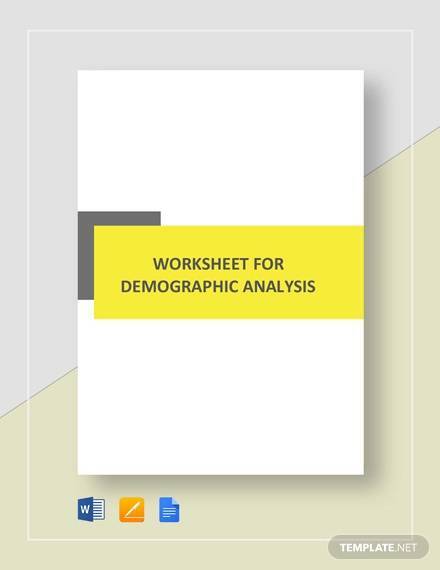 Marketing Analysis Templates are available in both word and excel formats and feature promotion, date, gross margin per unit, direct mail cost per unit, net profit and break-even point. 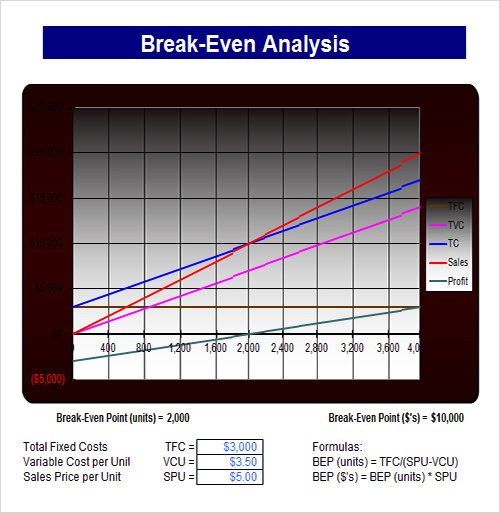 Now understand at what levels your company should operate to be profitable or to avoid losses with Break Even Analysis Templates. 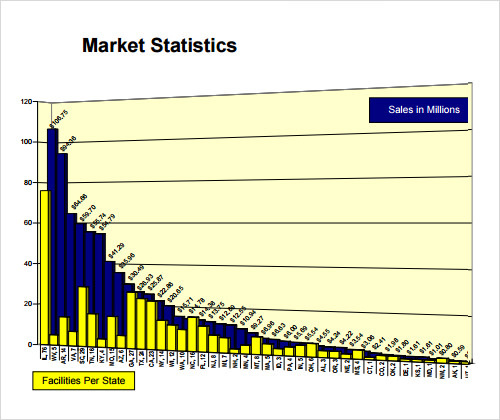 It features columns for fixed costs, net units, net revenues, variable cost, total cost and total profit. In header section you can add appropriate quantity for the organization to be break even. 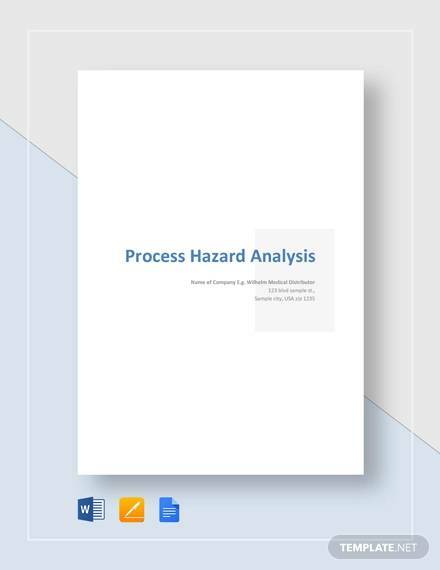 Now analyse what risks the organization is facing and the preventive measures that can be taken to counter them. 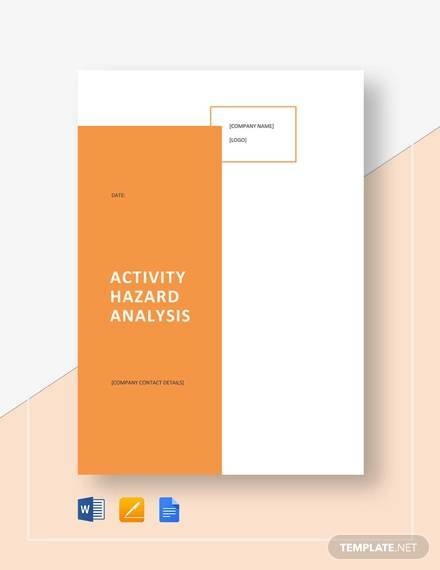 These printable Risk Analysis Templates are available in both word and excel formats and feature the potential hazard, who is at risk, risk rating, preventive measures, responsibilities, etc. Now make sure that you are asked the right questions so that you completely analyse and understand your business with the Business Analysis Templates. 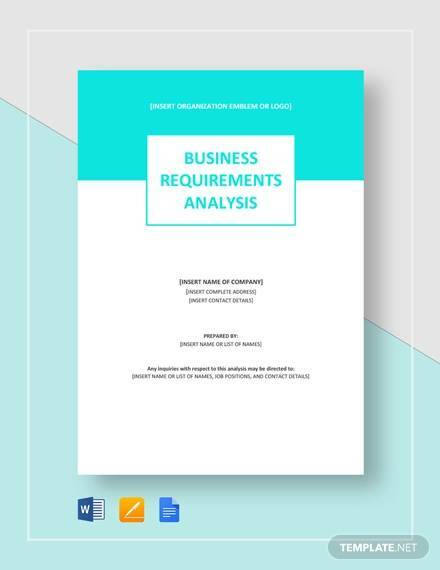 These templates will include wide range of business analysis tasks like validating requirements, cost/benefit analysis, impact analysis and you can choose whatever fits your need. Now understand the financial health of your company and decide whether you want to raise capital with debt or equity with financial analysis. 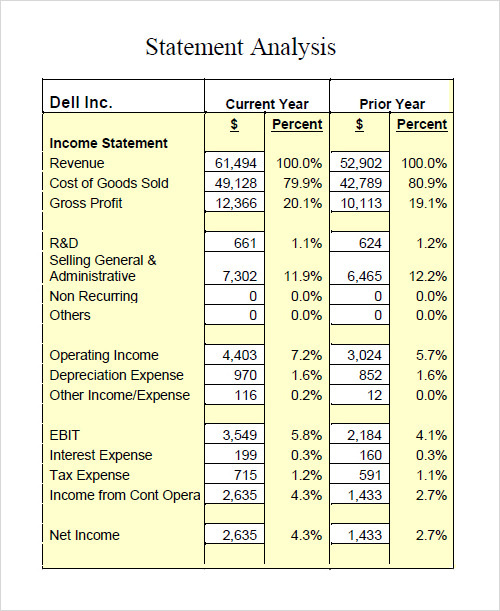 Financial Analysis Templates are available right here feature all the financial ratios like profitability ratios, debt ratios, return on investment and many more. Now give information about your company’s performance to your company’s creditors and investors easily with Statement Analysis Templates. 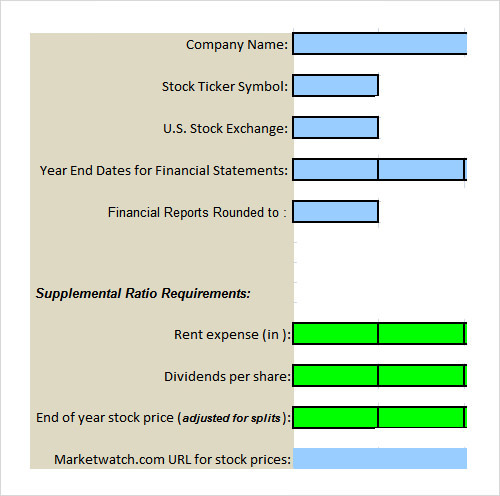 You can customize these templates and add fields like profitability ratios, debt ratios, DuPont analysis, return on investment and many more. Grab these templates for free in both word and excel formats. 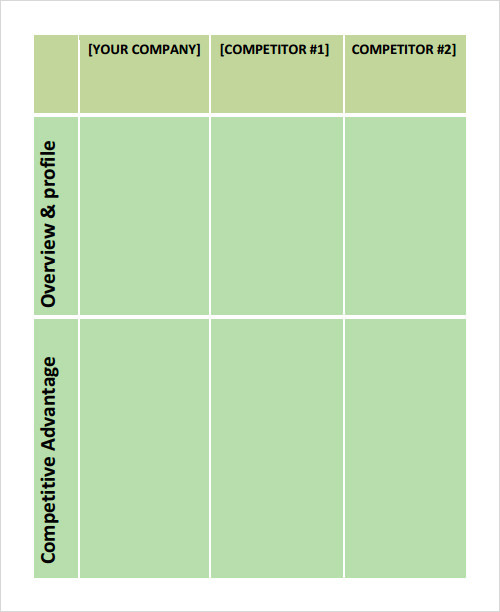 Competitive Analysis Templates are helpful in understanding how your company rates against the competitors across wide range of aspects. You can compare yourself with your competitors across various aspects like strengths, weaknesses, external opportunities in the market, threats and many more. 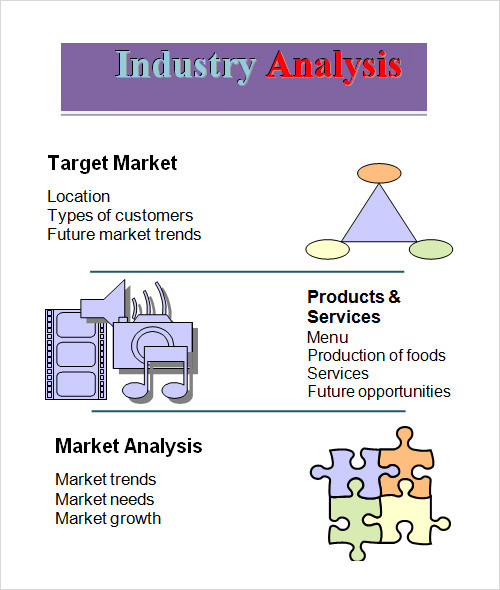 Industry Analysis Template are extremely handy in knowing your company’s position in the market and the possible niche markets for your organization. 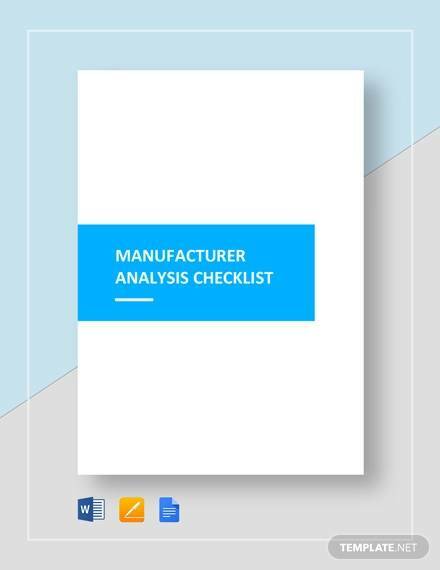 These Industry Analysis Templates are available for free download in word and excel files and helps you understand how to conduct business in a particular industry. 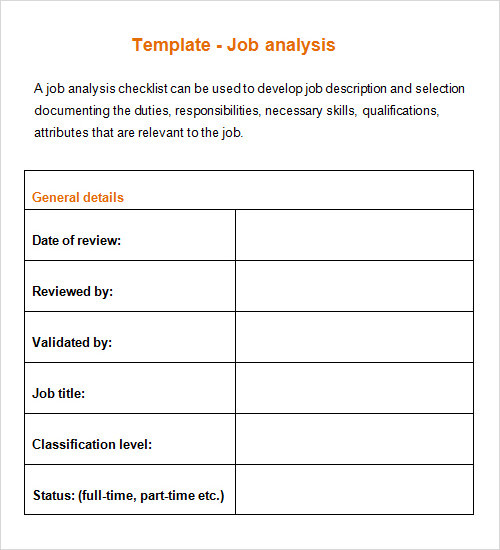 Job Analysis Template helps your prepare an effective and comprehensive job description with these amazing job analysis templates. 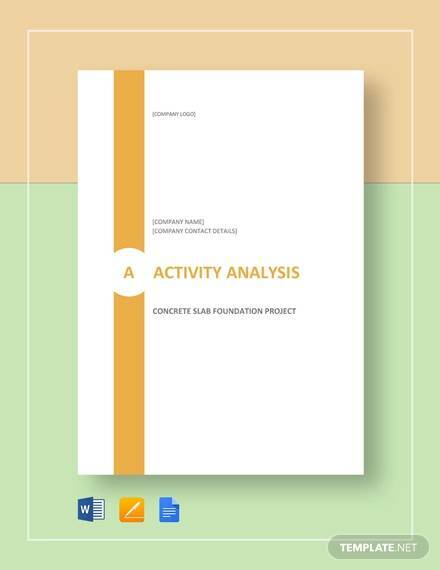 The Job Analysis templates will contain duties of the job, education required, skills and competencies for the job, nature of work and the type of organization. 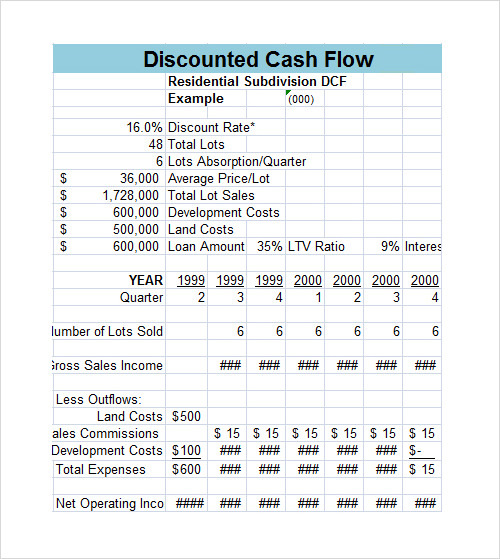 Summarize your company’s cash inflow and outflow with Cash Flow Analysis Template. 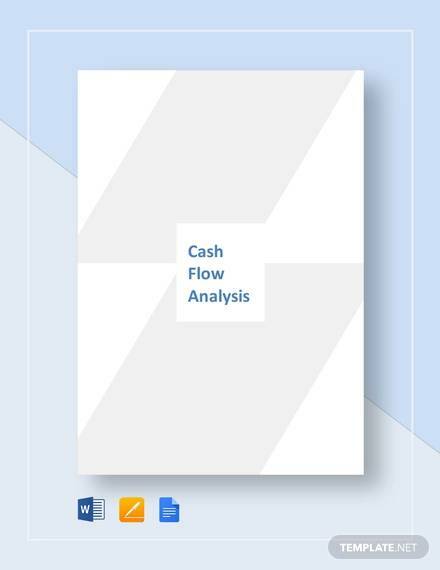 Cash Flow Analysis Template helps you understand your cash flows from operating, investing and financing activities and helps to analyse them further. 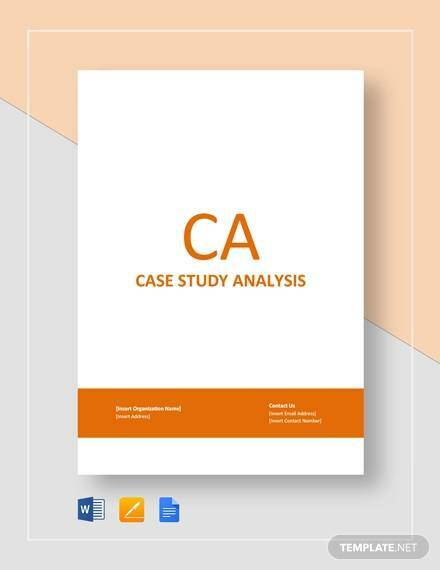 Cash Flow Analysis Templates can save your time designing a new template from scratch as it is available for free download here. 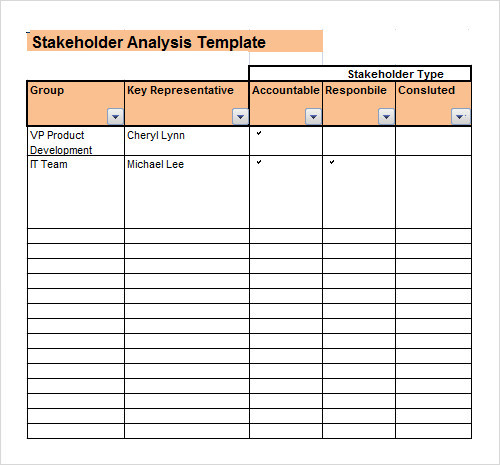 Now understand and analyse how important the stakeholders are, what is their current level of support, what do you want from the stakeholders, how could they block your efforts, your strategy for enhancing stakeholder support and many more with Stakeholder Analysis Templates. 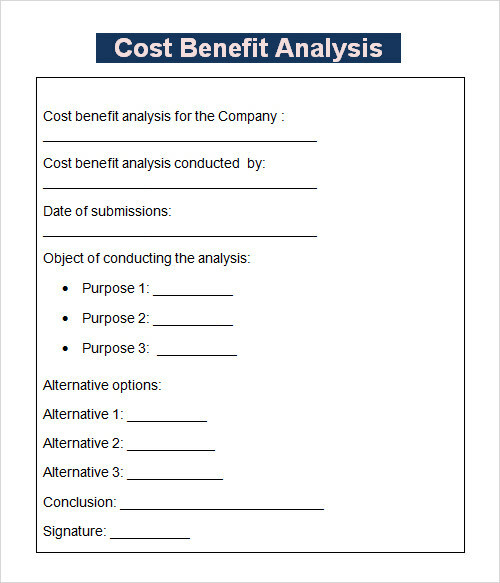 If you are looking to venture into a new project, it is always good to look at the Cost Benefit Analysis Templates for the project. 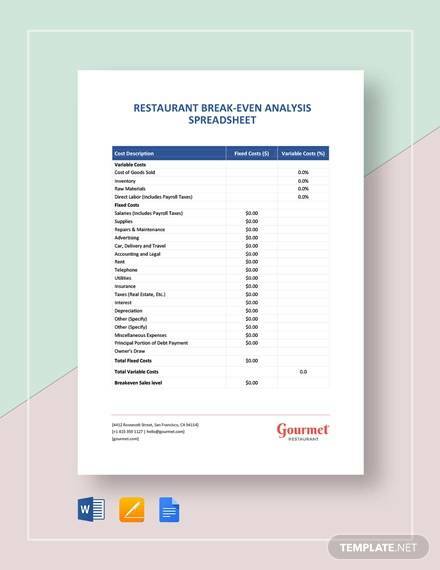 These templates allow the user to enter the costs and benefits at the present and in the future, then it automatically uses the discounted rate sensitivity analysis and gives the result. 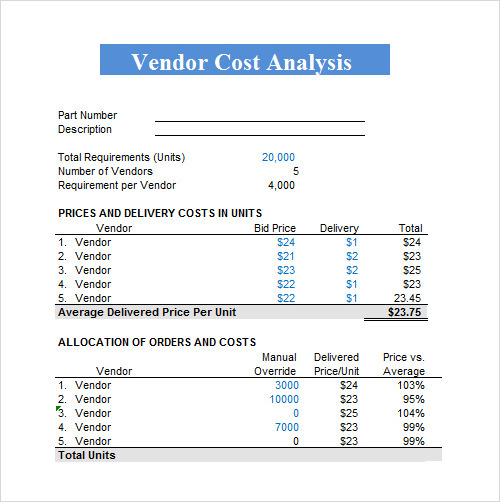 Now analyse the total costs involved in your project or the whole of the business with Cost Analysis Templates. It contains various sub types as well like labour costs, material costs, overhead costs and even analyses the profit in a very easy way. 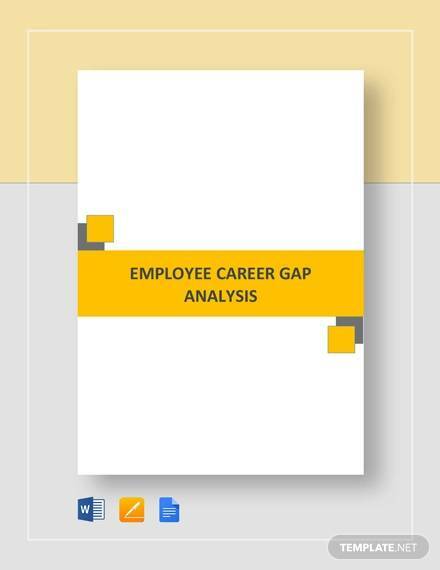 Now reach the desired goal by analysing the gap b/w your business’s actual performance and the potential performance with Gap Analysis Templates. This contains fields like current gap, desired goal, best practices to be followed and the barriers that stop you from achieving the goal. 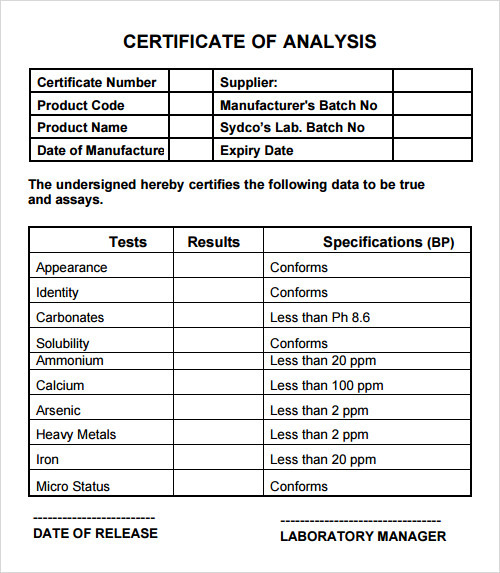 No need to design Certificate of Analysis Templates from scratch. Use these free templates which contain fields like method used, property, result, unit and specification. These templates are completely modifiable and you can easily add your organization’s name and logo in the header section of the template. If you are a real estate broker or assisting a buyer in finding out the current value of the property he is thinking of buying, then Real Estate Market Analysis Templates will be very useful for you. 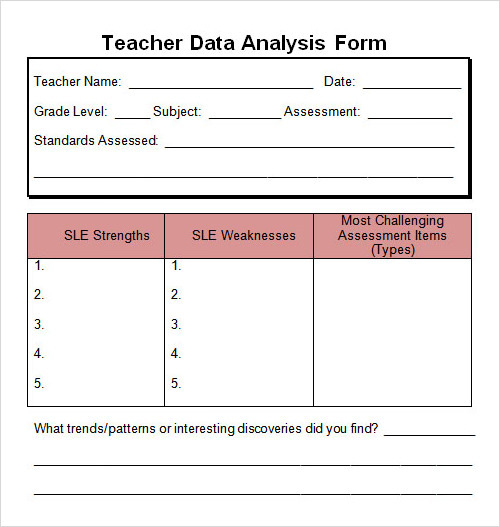 Download the template in both word and excel formats for free here. 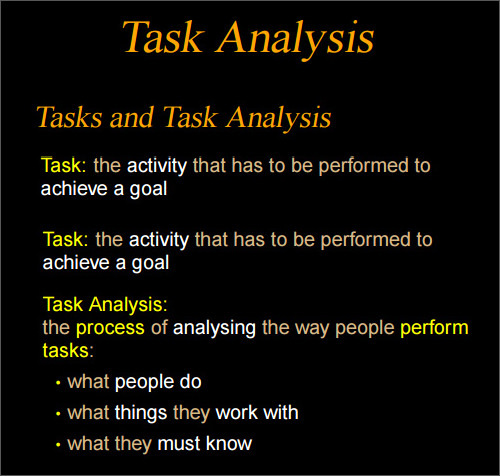 Explore the steps required to complete the task successfully with Task Analysis Templates. 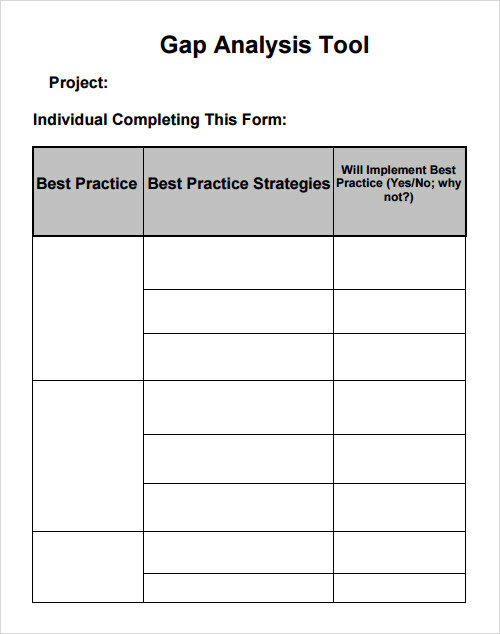 These useful templates come in word and excel files and feature the steps needed to complete the task along with the dates and the resources required for the same. 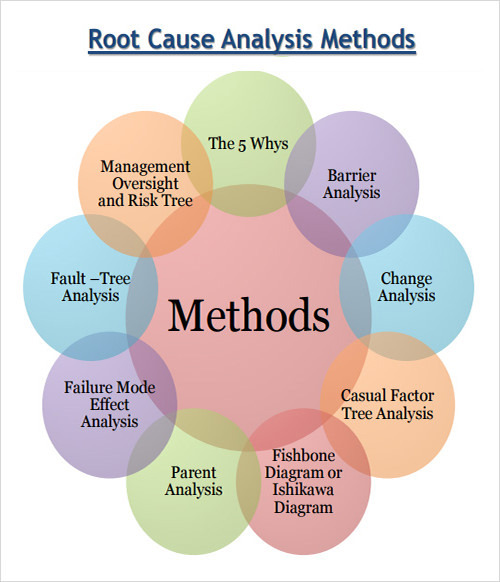 This template is very helpful to find out the underlying Root Cause Analysis Templates of a particular failure or even a problem. It contains fields like what happened, what corrective action was taken and will that step prevent such problem from occurring in the future. 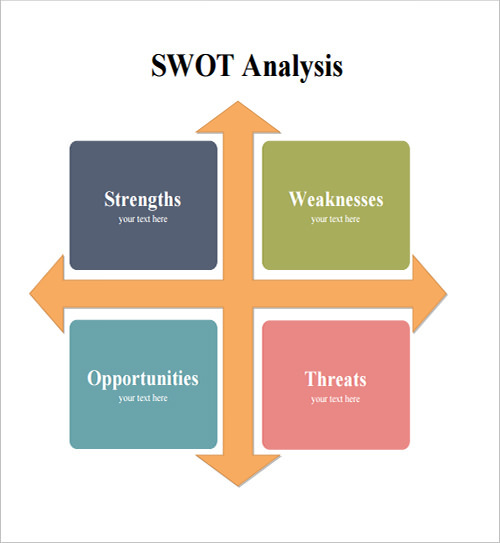 While free analysis template is not a decision-making system, it is an important one to take for the sake of having a better view of your Business Analysis Templates in general. 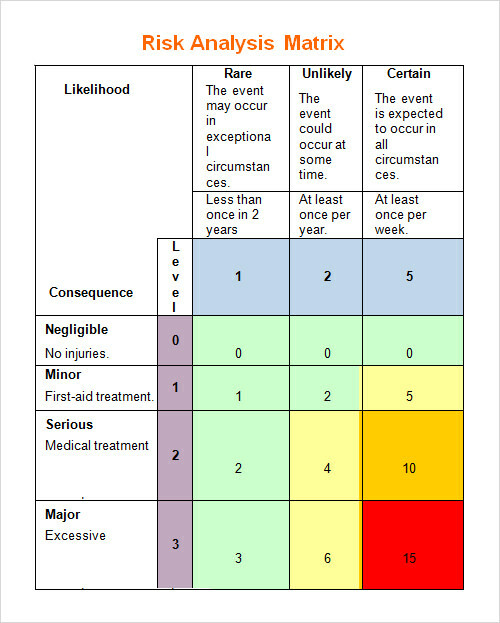 As a rule of thumb, keeping accurately and preciseness of analysis information in mind is crucial. There is no way your blank template is going to reflect accurate recording if you do not take that responsibility really.